How much fun to read your random facts. I've been doing some as well. Great to get to know you a bit better! 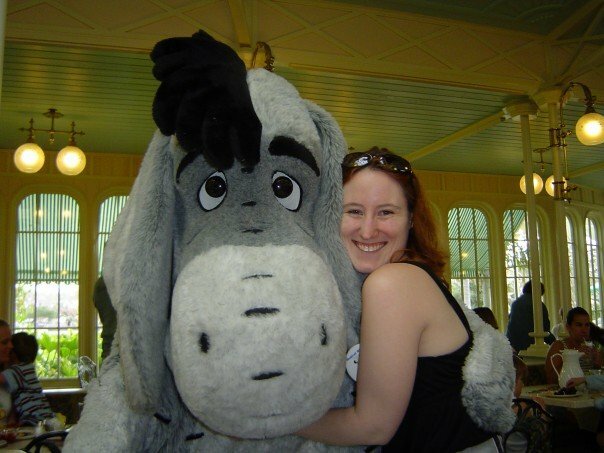 I loved reading your "Random Facts"...I also love Eeyore, Dirty Dancing and Pretty Women! nice to get to know you better! a winter wedding would be lovely! you like to decorate cakes... when do you find the time?